Successfully leading academic sections and departments requires complex skill sets that do not flow automatically from traditional training programs or academic experience. Leaders of large academic units may lack sufficient mastery in finance, career development and practice organization for optimal success. Additionally, there is a paucity of women faculty and faculty from racial and ethnic minority groups among the leadership ranks of academic health centers. Thus, we developed the Unified Leadership Training for Diversity (UNLTD, or “unlimited”) Program in Internal Medicine for two reasons: diversifying the faculty is a goal shared by virtually every major academic organization, and diversifying leadership is an effective way to diversify faculty, and ultimately promote a climate that will lead to diversity in medical students. To develop a leadership training program for junior and senior faculty to foster diversity within academic internal medicine, emphasizing mentorship, a formal curriculum, management training and experiential fellowships. To provide women faculty and racial/ethnic minority groups with the knowledge and skills necessary to assume—and succeed at—leadership roles in departments of medicine. To empower underrepresented groups in the program, and to demonstrate to non-underrepresented groups how these mechanisms can be used to foster diversity within their home institutions. To facilitate ongoing networking, dialogue and interaction among program graduates over time who could become mentors, trainers, and provide assistance in revising curriculum and training modules for future fellows in the UNLTD in Internal Medicine Program. Dr. Schapira is a Professor of Medicine, in the Division of General Internal Medicine, Univeristy of Pennsylvania Medical Center and Co-Leader of the Abramson Cancer Center’s Cancer Control Program. She is a clinician-investigator in the area of risk communication and medical decision-making and . She has conducted original research in the development and evaluation of decision-aids for prostate cancer treatment and postmenopausal hormone therapy. Dr. Schapira has focused her area of investigation on how patients understand and use quantitative information in the context of clinical decision-making and doctor-patient communication.She has expertise in the measurement of risk perceptions, patient preferences, and quality of life. Dr. Schapira’s research in judgment and decision making also addresses how to effectively communicate risk and uncertainty regarding medical outcomes to patients, physicians, the public, and policy makers. Her current work involves the development of a construct of health numeracy and the evaluation of numeracy as a potential link between formal education and improved health. Dr. Paranjape is Professor and Section Chief of the Section of General Internal Medicine and Vice Chair for Faculty Development for the Department of Medicine at Temple University School of Medicine (TUSM). She is a general internist and is a Fellow of the American College of Physicians. 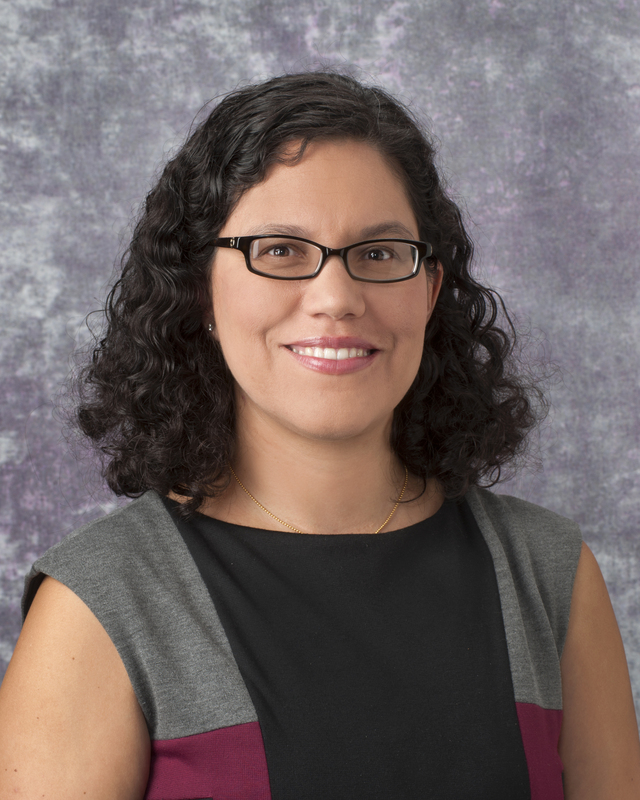 Her research has focused on health disparities, with her most recent studies occurring at the nexus of family violence, patient perceptions of health, and aging in urban minority female patients. She has authored numerous papers related to family violence and health, has served as a reviewer for the National Institutes of Health/National Institute on Aging as well as a peer reviewer for a number of journals, including the Journal of General Internal Medicine and Journal of Women’s Health. 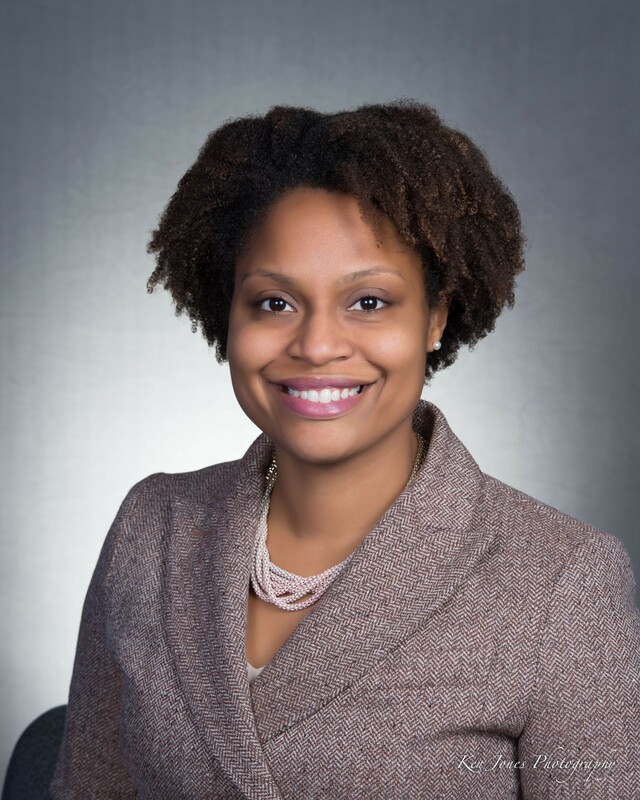 Her work is recognized locally and nationally; she was the recipient of the 2008 Healthcare Advocate Award by the Philadelphia Coalition of Victims Service Providers. In addition to her own research, she mentors students, post doctoral trainees, and junior faculty colleagues in their scholarly efforts. Most recently she was elected to the AOA (2011) and received the Outstanding Ambulatory Educator award from the Department of Medicine for the academic year 2011-2012. For the past six years she has served as a preceptor and student advisor for the Doctoring course; currently she is the Marks College Director and directs the faculty development needs for this course.